C RED A Decade of Entertaining. Claire from C Red is a professional singer who has influences of KT Turnstall and the like with performances all over Scotland from 'The Gellans' in Inverness to 'Divitos' in Arbroath. 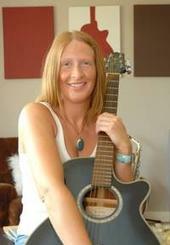 Claire is avaiable to book through Urban Circus as a self contained solo singer for your event. 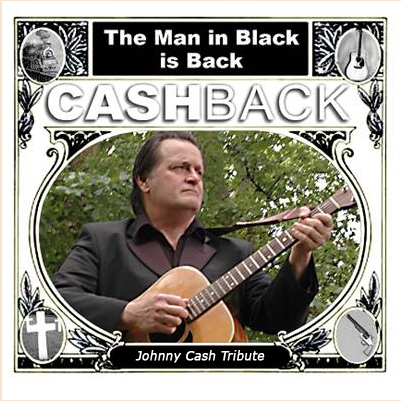 CASHBACK with the powerful voice and skilful playing of the acoustic guitar and harmonica combine for an experience that will not soon be forgotten. His show is sure to get those boots a scootin' and yehaaa's a hootin' and will bring the house down! with A THING CALLLED LOVE. with A BOY NAMED SUE. 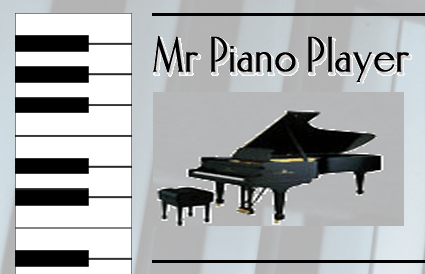 By the way, it is your responsibility to hire a piano and make sure it is in tune for me to play on the day of the function. 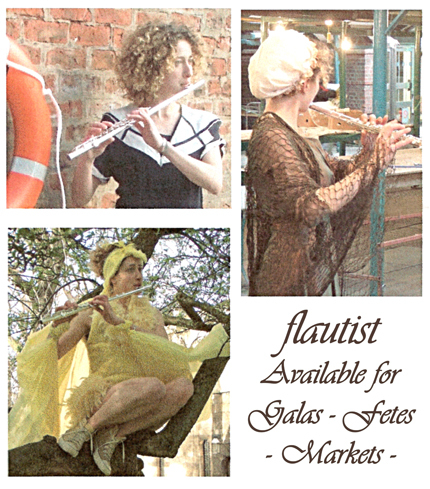 York based Jane performs at Historical events, garden parties, fairs and fetes. These artists have entertained throughout the world and are available to book through Urban Circus. We have a SpaceBoogie Band who are a state-of-the-art party band. Their limitless energy and boundless talent with up-to-the-minute looks & sound plus an ability to captivate audiences has been witnessed world-wide. JAMMIN provide excellent interactive improvisational drumming sessions with every day people who can take part with no pressure and are a great addition to festivals, parks and fun days. They are available through Urban Circus and they are suitable for all age groups. Start playing "real" songs this weekend! - in a very short time as little as 10 minutes! Are you looking for music instruction? Welcome to MusicMasterPro.com, the biggest music school on the net!